And just like that, things can change. 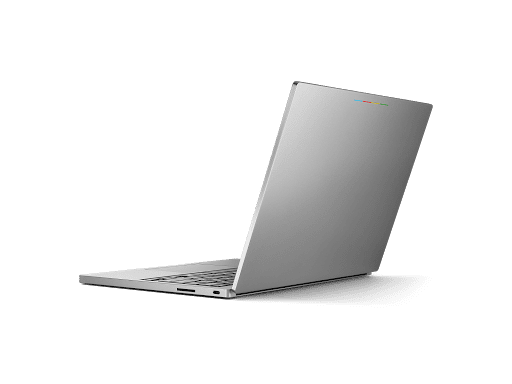 Just two days ago many were lamenting what appeared to be the end of the line for hopes that Google would produce another Chromebook in-house. In my previous article I shared my opinion as to why that might not be entirely true. Apart from just a plain old gut feeling, my daily research of new devices and development have just left me with a nagging feeling that the reality is, Google will and very well may already be working on a new Chrome OS device. Check back often as I piece together my postulations. As for today, Google’s SVP of Hardware was quick to respond to the numerous articles about Google terminating any future plans of another self-branded Chromebook. In a Tweet this morning, Rick Osterloh rebutted with the same quote he shared with Tech Crunch that was appended to their original article on Tuesday. We just have no plans to share at this time. Now, this is by no means a confirmation of a device in development and it speaks little to whether or not a new Google Chromebook will carry the Pixel name. I’m a student of human nature and this Tweet, with its prompt timing and levity, speaks volumes to me. 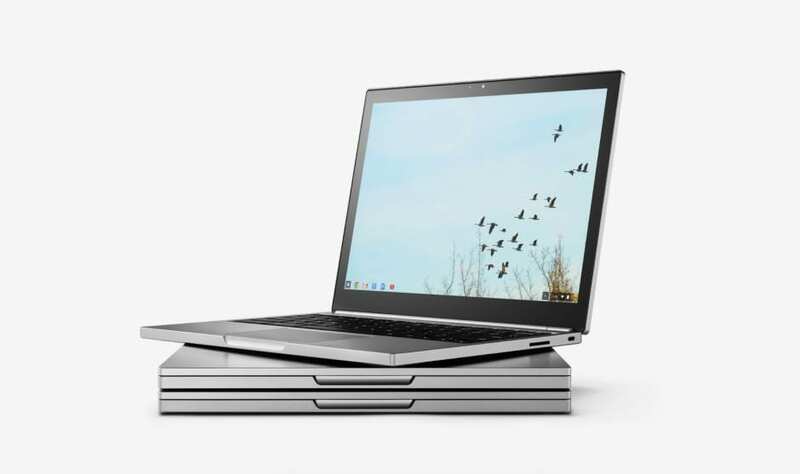 Call it a hunch or maybe just wishful thinking but it speaks volumes to me that we could see the emergence of a Google Chromebook sooner than later. What type of device it could be is anyone’s guess but I have my own theory which I will share later this week. What I can say is, with Google’s current shift towards the consumer, I would expect a more cost-effective, middle-market device designed for the masses. Again, this is pure speculation on my part so hold the pitch forks if I’m completely off base on this one. I’m not taking a shot at anyone. I only wish to give our readers some perspective in the hopes that we all do our part to be well-informed. Information is power and that power can be harmful. We hope to hear more from Rick and the future of Google branded Chromebooks. Stay tuned, there’s sure to be great things to come.